Learn about the features, benefits and how the Swinglift side loader range can increase your profitability. The original HC4020, a truck mount for 20’ containers, 3 arm trilifter for empty containers, double stackers and more. Keep up to date with what’s transpiring here at Swinglift and in the transport industry around the globe. Check out our photo gallery, you will see a range of Swinglift container side loaders at work in the field. The first Swinglift was designed in the late 1960s by an innovative New Zealand engineer. The Swinglift® brand of container side loader is often referred to as a side lifter, container-lifter or self-loading trailer. 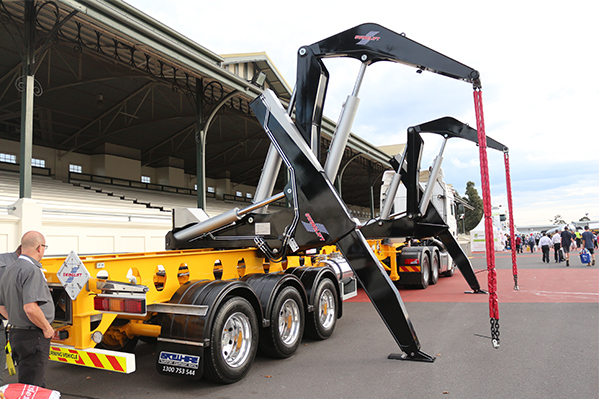 Swinglift has continued building and supplying side loader products into the Australasian and world market for over 40 years. 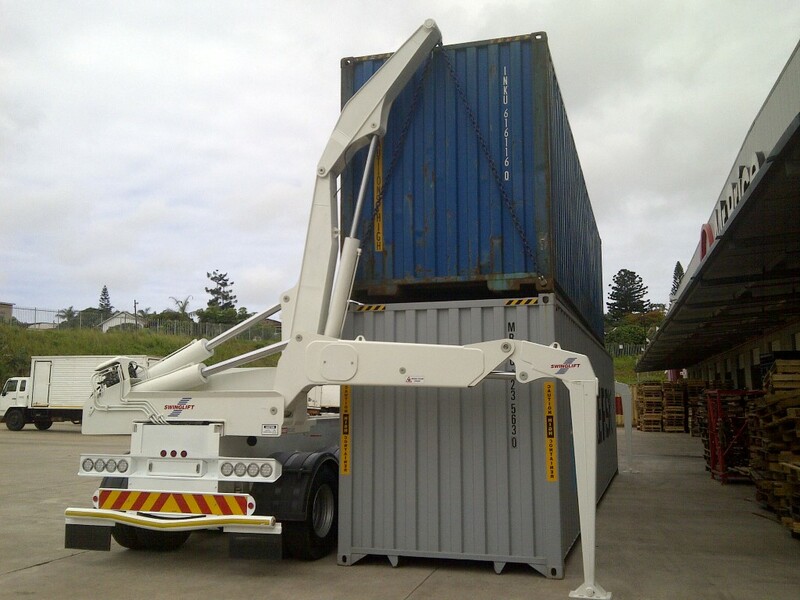 In 2005 Patchell Industries Ltd obtained the Intellectual Property for the production of Swinglift container side loaders from the original creator. Patchell’s now manufacturing a series of Swinglift products in their Rotorua factories, applying production methods well proven in their log and container transport trailers. With proven stability and superior design features, such as the Leg-Over Stabilizers, Swinglift side loaders provide fast, effective and safe operation, even under difficult conditions. 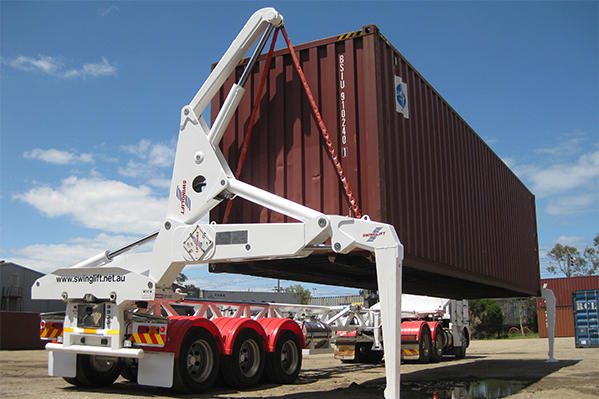 Insightful operators looking for container side loaders with the greatest of safety and stability, while loading heavy containers with ease and speed from truck, trailer or rail wagon, unquestionably choose a Swinglift. Large organization or an owner-operator, Swinglift is the ideal side loader to improve the productivity of any business. 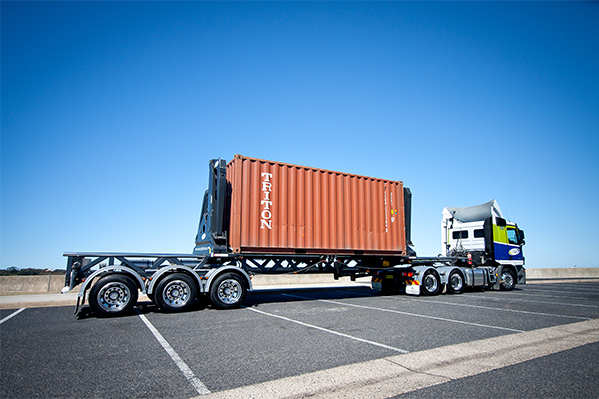 Our side loader range has revolutionized the handling and transportation of containers around the world. They provide fast, safe, profitable and productive solutions with superior stability. The ideal side loader for container transportation, lifting and moving requirements, be it trailer to trailer, truck to trailer or rail or to ground. Lift modules are constructed from quality, proven high tensile steel giving extreme strength. Swinglift container side loader range effectively brings the wharf or rail siding into every shipper’s premises. 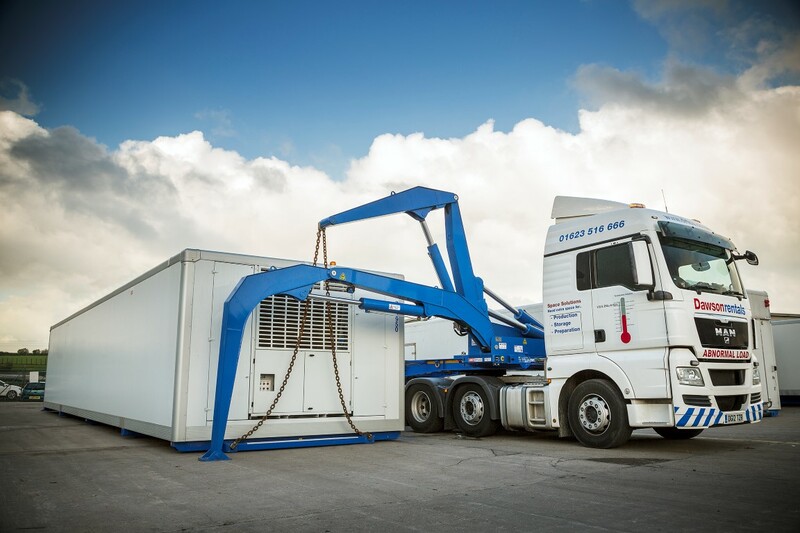 From design to fabrication the Patchell group of companies produces a large number of heavy transport products. Trailers for the logging industry, stainless tankers for bulk transport, container handling, specialist transport trailers and equipment.